The eviction party for former Big Brother Naija housemate Bassey is happening this Friday in Lagos. Get those dancing shoes ready, Bassey's eviction party is happening this weekend. 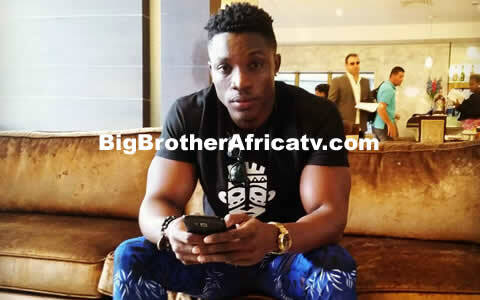 After a stellar run in the Big Brother Naija house, Bassey bowed out of the reality show this past weekend when he became the seventh housemate to be evicted. It wasn't all tears however as the ex-housemate now gets to party up a storm with some of his biggest fans. This Friday, friends and fans will be dancing the night away alongside Bassey at the 3rd Big Brother Naija Eviction Party. The event will be going down at No Chill in Lekki 1, Lagos and kicks off at 10PM on the 31st of March. Bassey's eviction party promises to be an epic one, as some of the former Housemates and celebrities are expected to attend.